Card games have been popular on and off the Internet for years, and now many computer card games can be enjoyed legally for free. Whether you want to play Texas Hold ‘Em, spice up the computer classic Solitaire, or learn something entirely new, there are a number of ways to get free computer card games without risk to your legal standing or your computer safety. You can either download files to play on your computer without using an Internet connection, or enjoy online card gaming without placing anything new onto your hard drive. Free Games is a comprehensive downloading website that offers a number of game choices for fans, including card games. Though registration is permitted, a number of the games can be downloaded anonymously without needing to submit any personal information. 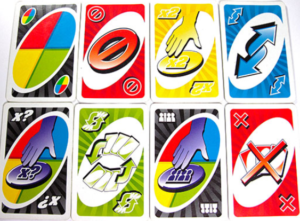 Some of the most popular choices in card games on Free Games include Poker Superstars II and III, a program that provides 10 different versions of Solitaire, Fashion Solitaire, and a computerized version of the retro playing card game Uno. Free Games WS is an ideal website for those who want to play card games but are hesitant about downloading files from even well-ranked websites to their computer system. 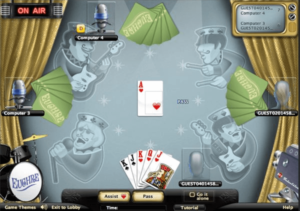 There are dozens of choices for those who want to enjoy free computer card games right in their web browser using their Flash plug-in capabilities. Gaming options include Blackjack (21) and an assortment of versions of Solitaire, poker, and mahjongg. Games appear to load fairly quickly on high-speed Internet connections. Pogo provides a large variety of free computer card games. 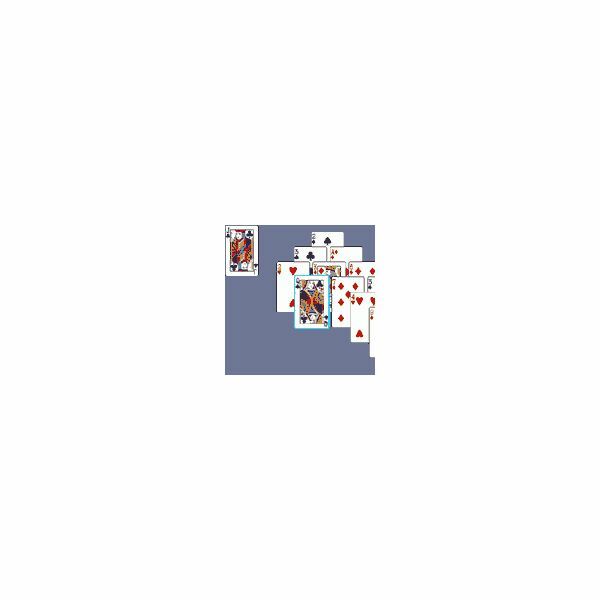 Spades and hearts are surprisingly rare finds, but Pogo has several versions of each classic card game in its library. Additional selections include a number of Solitaire versions including Rainy Day Spider Solitaire, Bridge, Cribbage, and Poker Pop. Users play their games through the Pogo website. It appears that Spades and First Class Solitaire are the most popular, drawing thousands of players at a time. Download Free Games is another good website for those who want to actually have card games available on their computer. 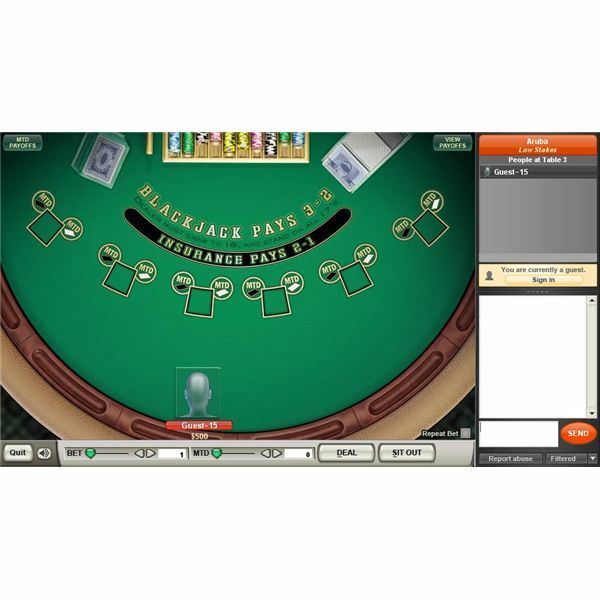 Registration is not required to download the files, and gaming choices include Ancient Tripeaks, multiple versions of poker and Solitaire, and Spite and Malice. 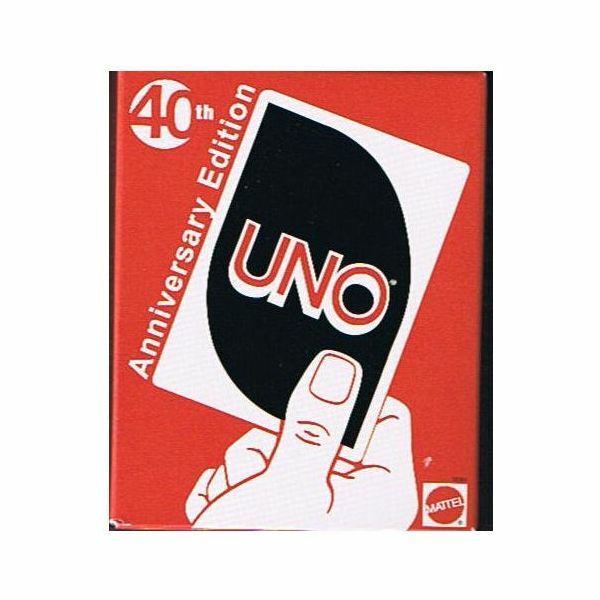 The retro playing card game Uno is also represented at Download Free Games, with the computerized Uno Undercover available.